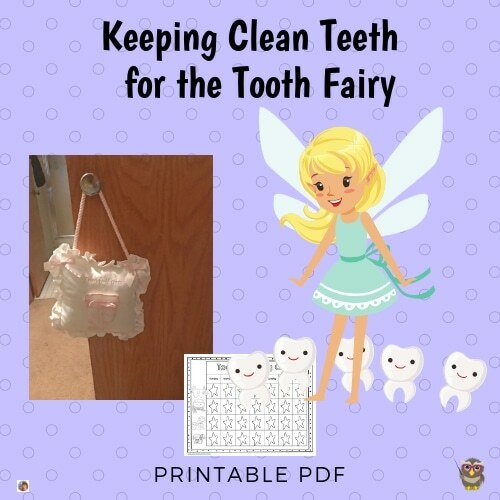 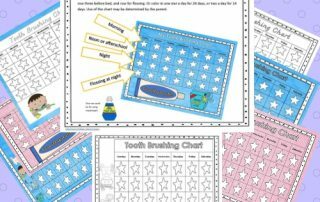 Tooth brushing charts free instant download at this blog post -- to help parents encourage children to care for their teeth. 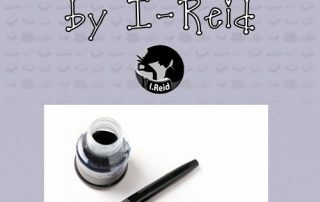 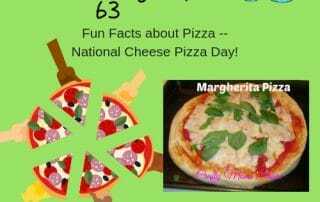 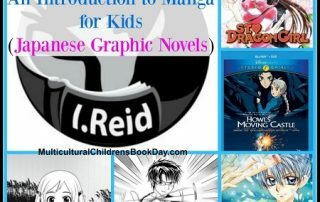 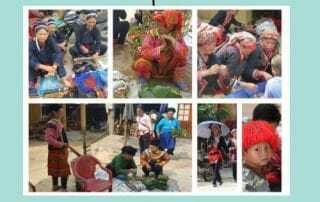 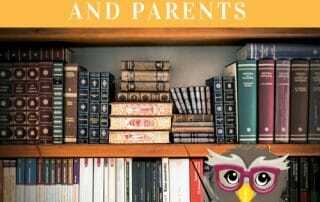 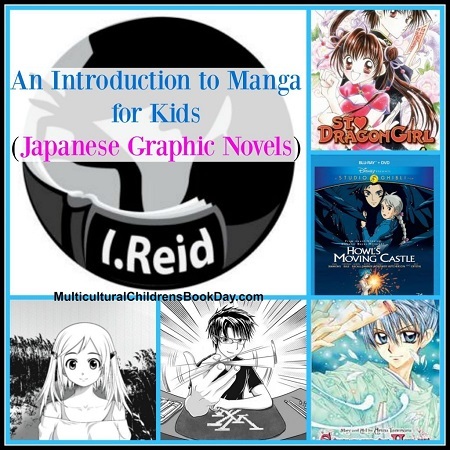 I-Reid has written guest posts for the Wise Owl Factory blog and Multicultural Children's Book Day for literacy and social studies. 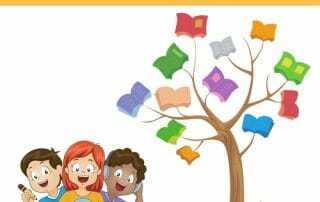 Before kindergarten, there is much parents can do (even without using books) to help prepare children to learn to read once school begins. 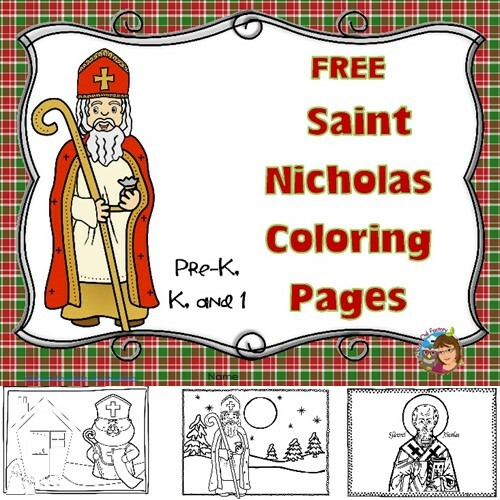 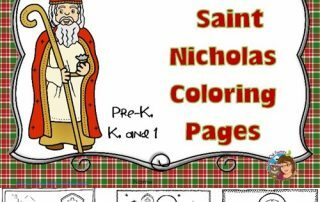 This post is about a very beautiful book for children, The Saint Nicholas Day Snow Book. 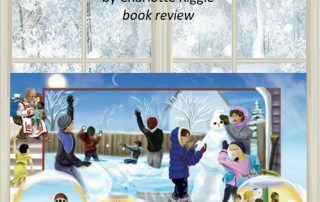 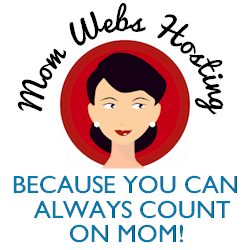 Child-centered and also educational, this book is wonderful. 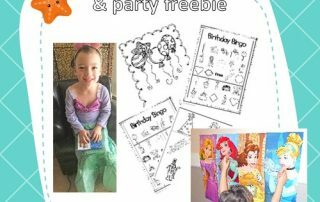 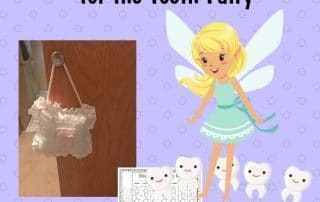 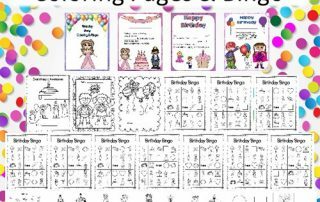 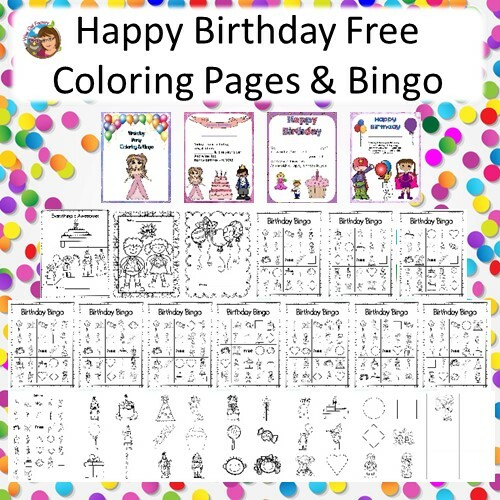 Birthday Party with OTC and Free Party PDF -- this post is about a birthday celebration for a 5-year-old and has a party printable freebie.